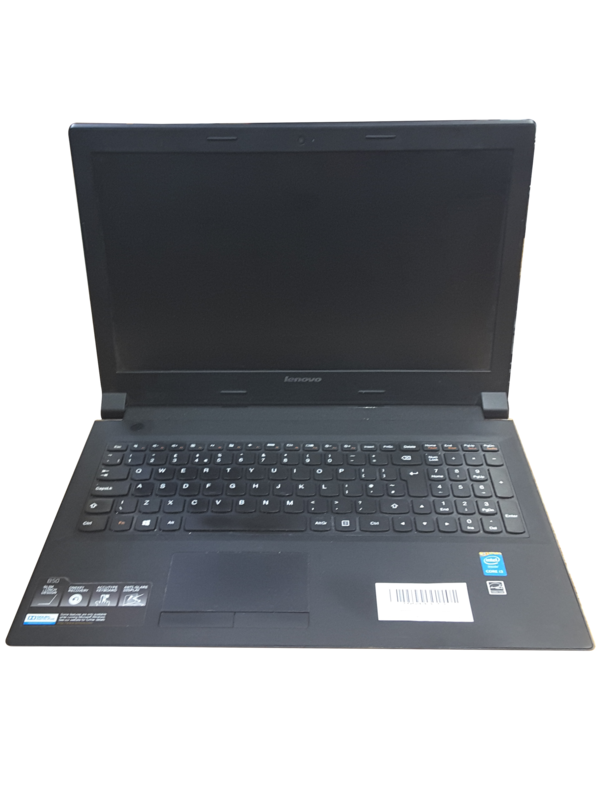 Lenovo B50-30 Intel Celeron / Dual Core N2815 1.86GHz 27 4096 320 Yes 15.6 No Multi-Drive QWERTY Windows 8 COA Present Yes Black Yes Yes http://bit.ly/2EFlSxU Normal Wear Keyboard Not Functional, C key non working. 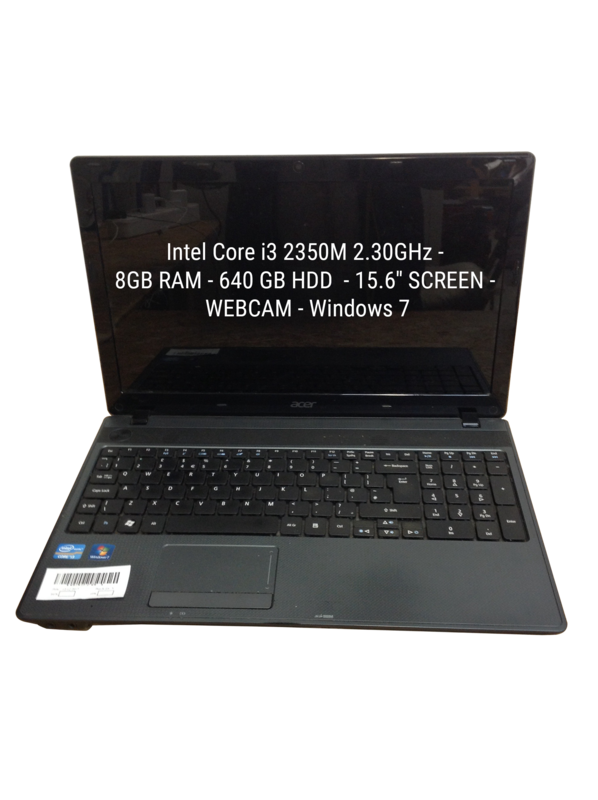 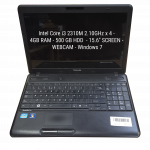 44 x i3 Used Retail Windows 8 Intel / AMD Laptops with Intel Core i3, Intel Celeron 847 and Intel Pentium processors. 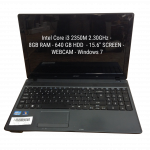 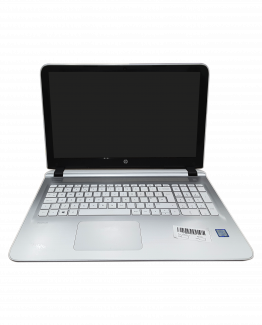 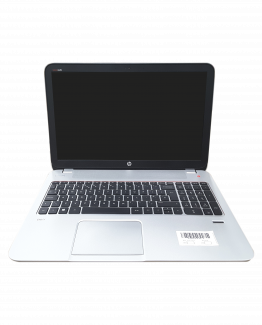 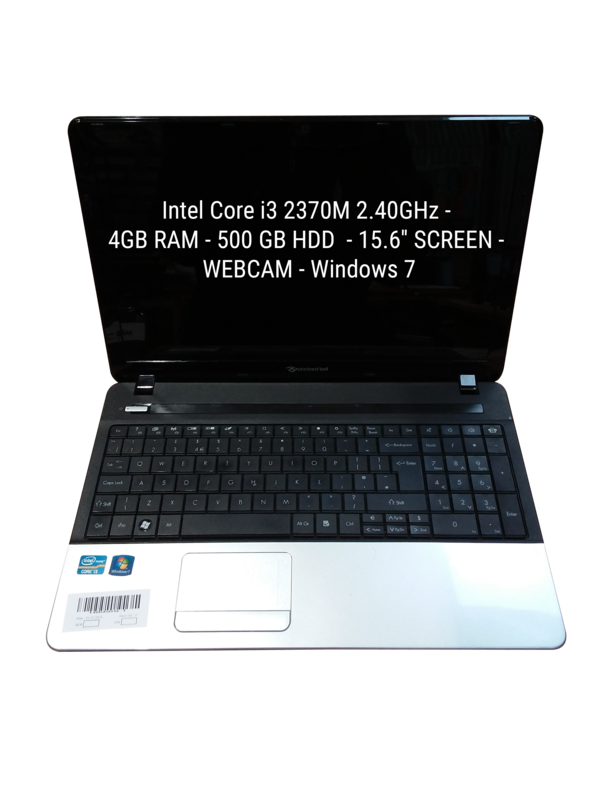 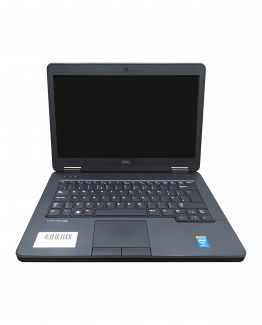 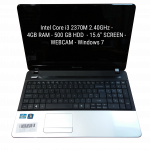 Models include Asus	K55A, Toshiba	Satellite C50-A-19T and HP	15-p239sa. 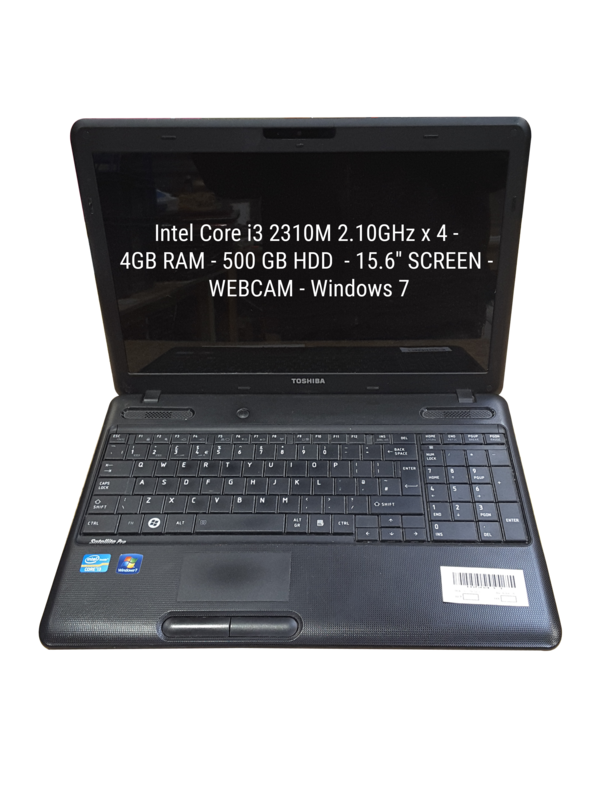 There are 29 laptops in good used condition and 15 laptops with a range of minor faults and cosmetic damage including Optical Not Functional, Webcam Not Functional and Keyboard Not Functional.